German producer, Glastrophobie from Stuttgart, who has emerged on the indie-house scene with his remixes of Anna Graceman’s “Words” and Dylan LeBlanc’s “If The Creek Don’t Rise,” is back with a melodic deep house remix of Icelandic folk-pop singer-songwriter Hafdis Huld‘s “Lucky,” off her new album Home. After premiering on Surviving the Golden Age, “Lucky (Glastrophobie Remix)” hit #1 & #3 on the Hype Machine Remix and Popular Chart respectively, and hit over 100,000 plays in less than two weeks. 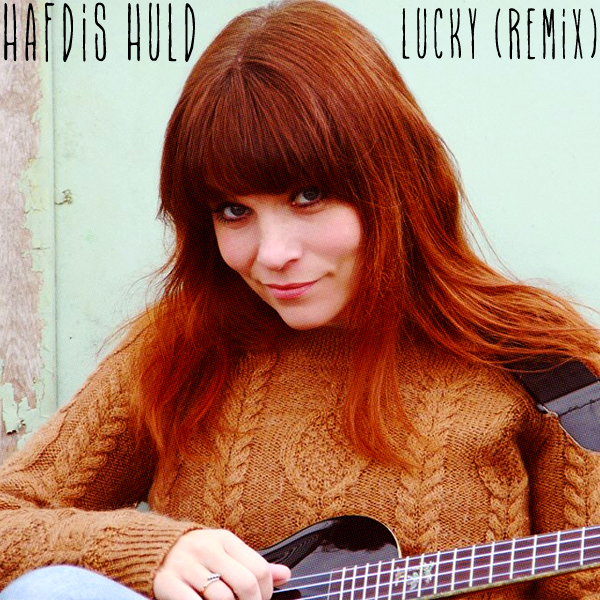 This summery, cinematic remix of Icelandic folk-pop singer/songwriter Hafdis Huld’s latest single “Lucky” is a welcome reminder of the talents of twenty-two year old German producer Glastrophobie. Three months ago, he stunned with his masterful remix of Anna Graceman’s “Words,” so we’re glad to hear him take on such a simple and lovely song.